The nice thing about making your own ice cream is that you can have the flavours that you can't find in the supermarkets. 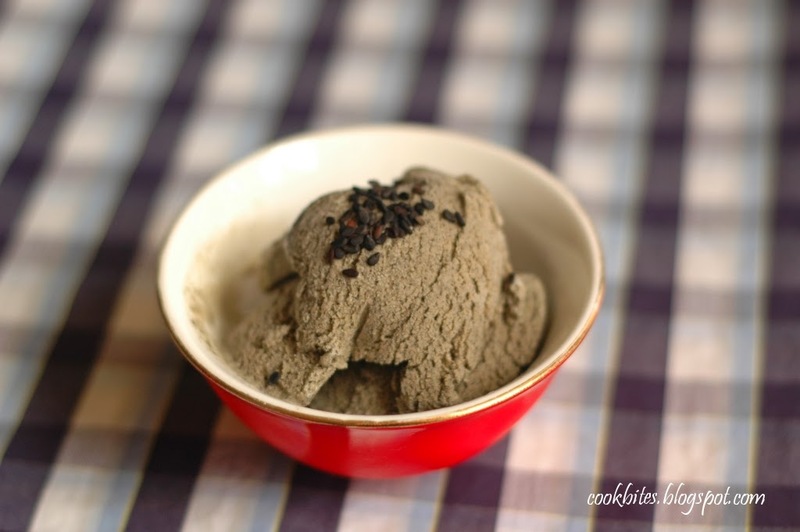 Black sesame is one such example. 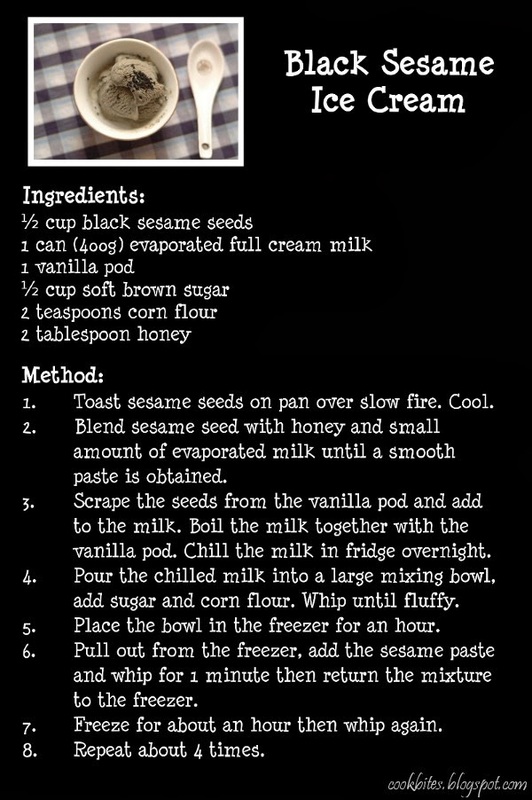 I've had it at gourmet restaurants but never found it anywhere for sale. 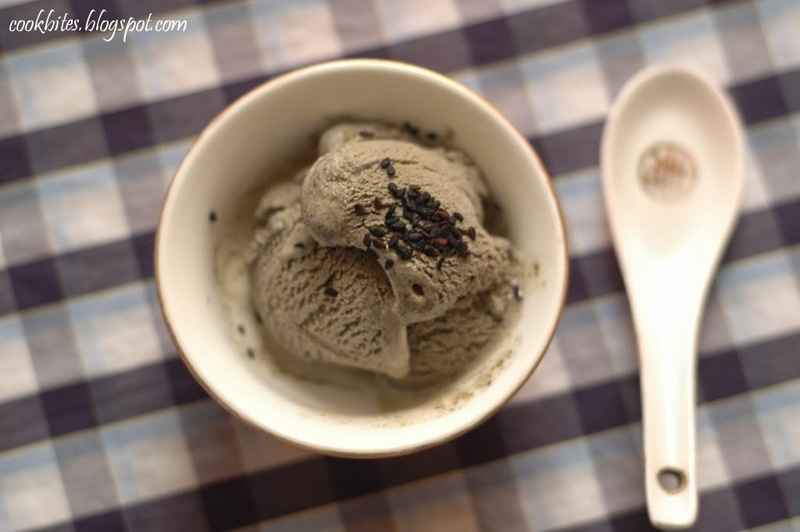 Black sesame also has many health benefits. One of them is to restore and maintain black hair. This is a motivation for me of course, since quite a few strands of grey are sprouting from my head!